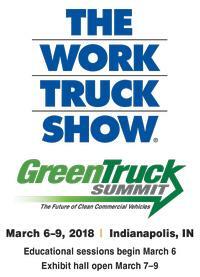 Join Andy Christensen, Senior Manager, Engineering R & D Nissan Technical Center North America, as he discusses Automatic Emergency Braking. This technology engages in emergency situations to help the driver avoid or mitigate a collision with the vehicle ahead. It’s just another way Nissan Intelligent Mobility brings you a more confident driving experience.